ATLANTIS Beach Baptist College in Two Rocks will hold its first community fete on Saturday, May 12 from 11am to 2pm. “For the college, our first annual fete and open day will be history in the making and everyone in the local community is welcome to attend,” principal Gary Harris said. “The past year was an exciting time for both students and staff at the college since it opened in early 2017. “Establishing a new college has many challenges but the past year has been a very positive experience. “This fete is our major event for the year – there will be lots of activities and events for children and parents on the day as well as an opportunity to prospective students and parents to view the college. 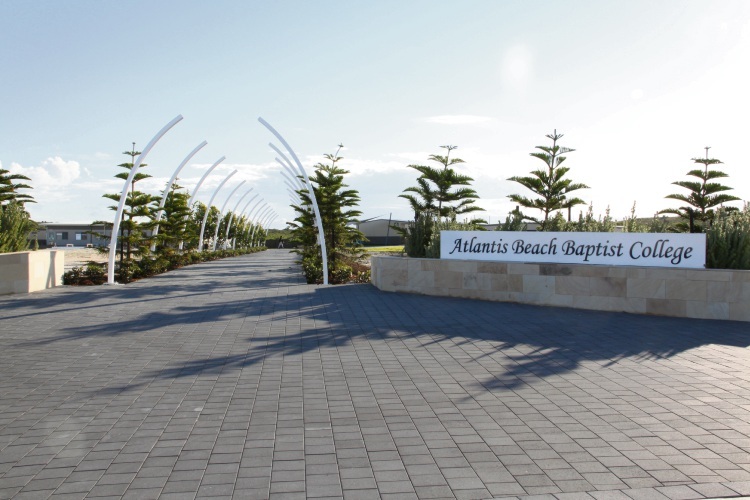 Atlantis Beach Baptist College will hold its first school fete on May 12. 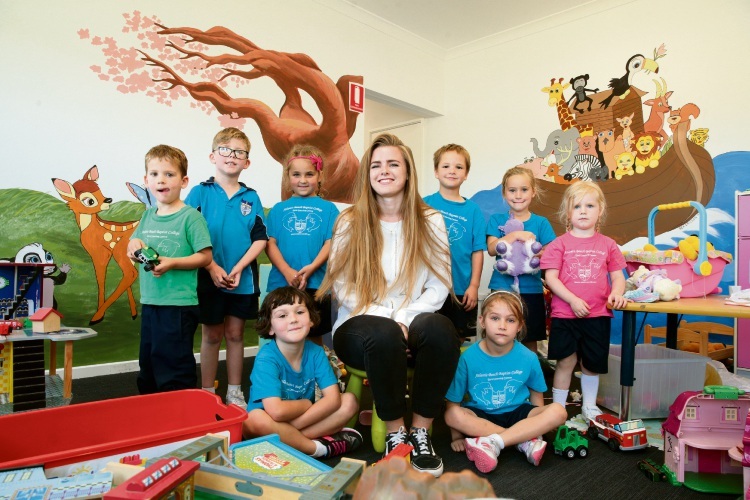 Artist Rebekah Ericson recently painted the school’s early learning centre walls and Mr Harris said children were “delighted” with the murals. “Bek is an example of a great role model for students at Atlantis Beach Baptist College,” he said. “She serves the community with joy and love. The event will take place on May 12 from 11am to 2pm at the Breakwater Drive school in Two Rocks. 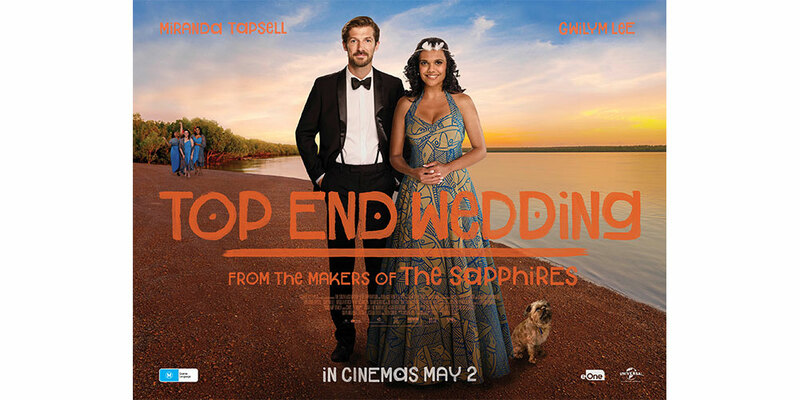 For more information, call Lisa Potgieter on 9544 3000 or 0401 525 477.